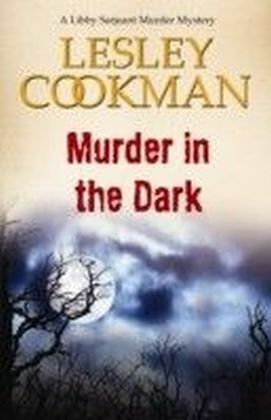 The seventh title in the Libby Sarjeant murder mystery series based in the fictional village of Steeple Martin, Kent. New edition includes map of Steeple Martin, cast of characters and a bonus chapter from the next title in the series.When sleuth-come-pantomime director Libby Serjeant learns of threatening letters sent to Cy, a friend of her friend Harry, at first she assumes it's just anti-gay prejudice.With her partner Ben having moved in to her cottage, and son Adam also at home nursing a broken leg, as well as having the panto to cope with, Libby is at first reluctant to get involved. 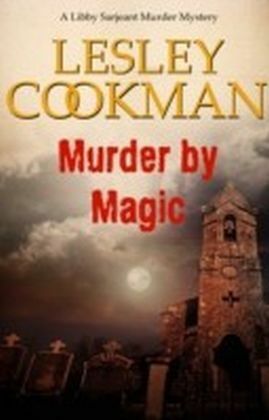 However, when murder follows, Libby and her psychic investigator friend Fran are drawn into another investigation in which the shadows of the past have a dramatic effect on the present, with dangerous consequences for them both.